What is sr2 file? How to open sr2 files? The sr2 file extension is associated with the Sony Digital Camera Raw Image File format. The RAW image format is digital negative captured by camera CCD-Sensor stored without compression, or customizations and effects. Image Data Converter is able to handle RAW data recorded with "α" series cameras. It allows you to adjust settings such as brightness or color on each RAW image, and convert it to the JPEG or TIFF format. 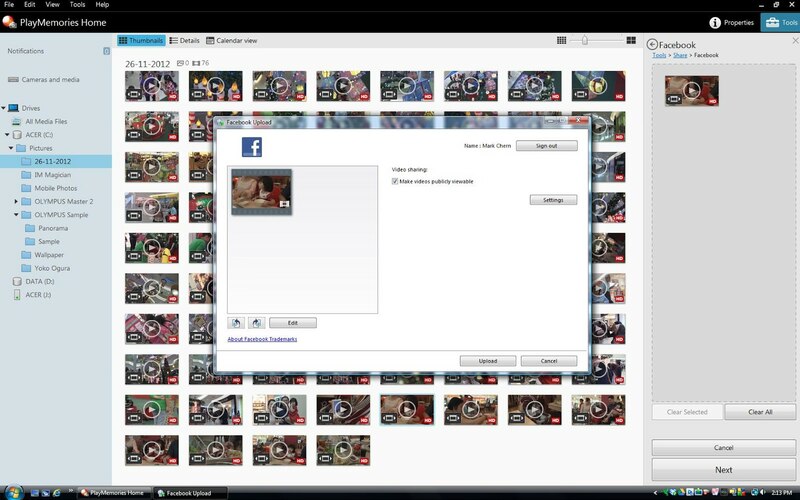 PlayMemories Home enables users to manage and edit photos and videos on PC and Mac. They can not only organize photos and videos easily,but also upload the as many photos as they want using the cloud service. Use Image Converter Plus or similar program. and possible program actions that can be done with the file: like open sr2 file, edit sr2 file, convert sr2 file, view sr2 file, play sr2 file etc. (if exist software for corresponding action in File-Extensions.org's database). Click on the tab below to simply browse between the application actions, to quickly get a list of recommended software, which is able to perform the specified software action, such as opening, editing or converting sr2 files. Programs supporting the exension sr2 on the main platforms Windows, Mac, Linux or mobile. Click on the link to get more information about listed programs for open sr2 file action. Programs supporting the exension sr2 on the main platforms Windows, Mac, Linux or mobile. Click on the link to get more information about listed programs for edit sr2 file action. Programs supporting the exension sr2 on the main platforms Windows, Mac, Linux or mobile. Click on the link to get more information about listed programs for view sr2 file action. Programs supporting the exension sr2 on the main platforms Windows, Mac, Linux or mobile. Click on the link to get more information about listed programs for convert sr2 file action. Programs supporting the exension sr2 on the main platforms Windows, Mac, Linux or mobile. Click on the link to get more information about listed programs for import sr2 file action. Programs supporting the exension sr2 on the main platforms Windows, Mac, Linux or mobile. Click on the link to get more information about Picture Information Extractor for extract sr2 file action. 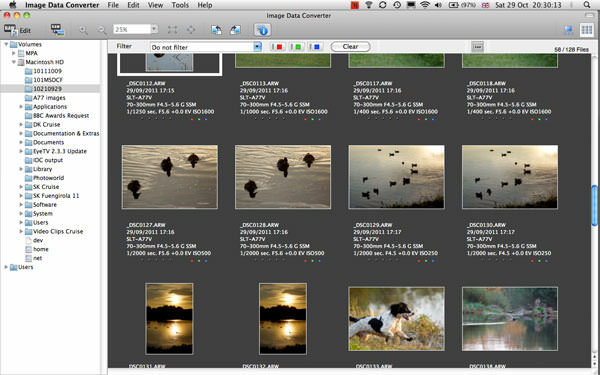 Click on the software link for more information about HDR Darkroom. HDR Darkroom uses sr2 file type for its internal purposes and/or also by different way than common edit or open file actions (eg. to install/execute/support an application itself, to store application or user data, configure program etc. ).